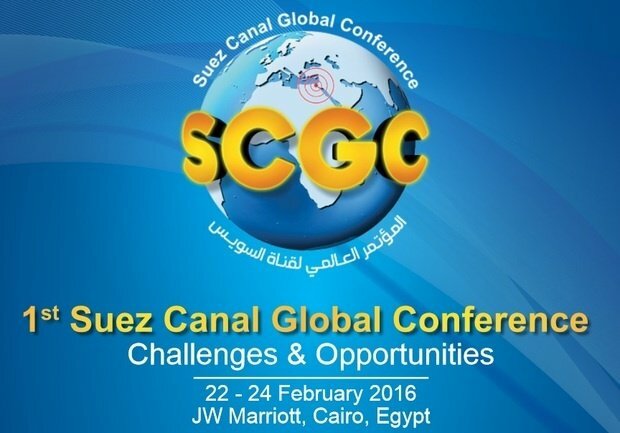 This conference augments the role of the Suez Canal Authority in supporting maritime transport and industry. It is an event where both local and international stakeholders and key players meet to exchange viewpoints, and thoroughly investigate the available business opportunities, potentials and relevant challenges. 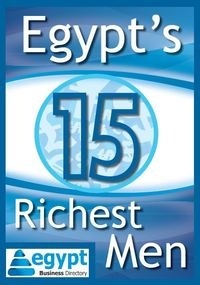 The conference will shed more light on the tremendous effort exerted by the Suez Canal Authority to maintain the waterway, leave alone develop it, to keep it in tune with the latest developments in the international maritime market.